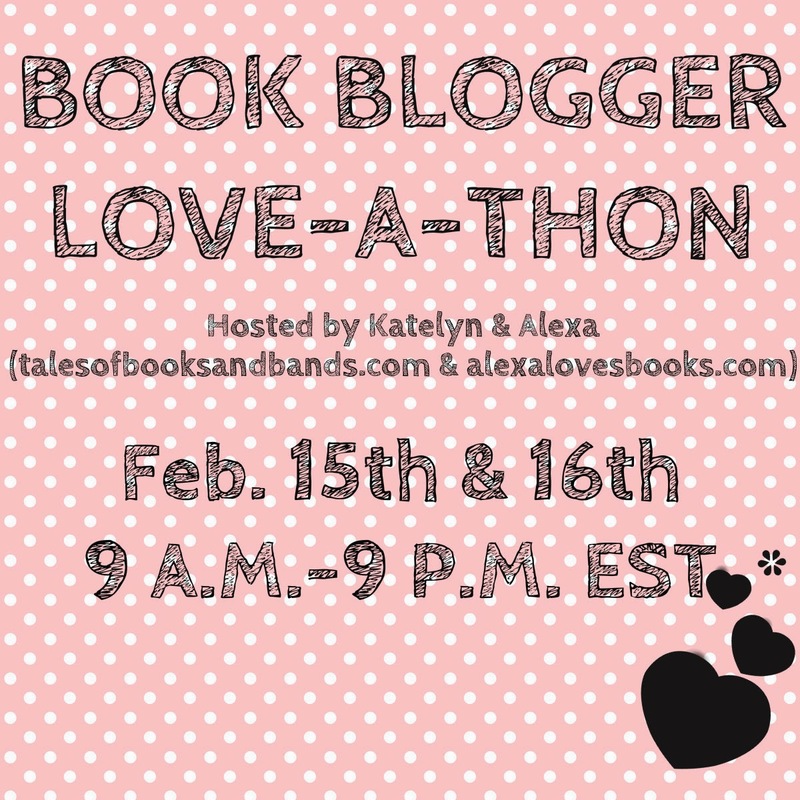 The fourth mini challenge of the 2014 Book Blogger Love-a-Thon is a Mash-Up. For this challenge participants are asked to mash-up their bookish life with a non-bookish hobby, passion or talent that they have in real life. I’m passionate about animals, so I’ve decided to list my favourite animal characters from books. 1) Aslan from The Chronicles of Narnia. The creator and one true king of Narnia takes the form of a large, talking lion. He’s magnificent and awe-inspiring as well as wise, gentle and good. He also has mysterious magical powers-including the ability to revive those who have been petrified to stone with his breath. He’s a powerful ally and the ultimate wise mentor figure. 2) Fawkes from Harry Potter. Dumbledore’s pet phoenix is highly intelligent and loyal. He comes to Harry’s aid in the Chamber of Secrets because of Harry’s loyalty to Dumbledore, blinding the basilisk and healing Harry with his magical tears. He also defends Dumbledore in the Department of Mysteries. The twin cores of Harry and Voldermort’s wands come from Fawke’s tail feathers. He’s a beautiful bird and a symbol of hope and loyalty throughout the series. “As Harry trembled, ready to close his eyes if it turned, he saw what had distracted the snake. Fawkes was soaring around its head, and the basilisk was snapping furiously at him with fangs long and thin as sabers — Fawkes dived. His long golden beak sunk out of sight and a sudden shower of dark blood spattered the floor.”(Harry Potter and the Chamber of Secrets). 3) Hedwig from Harry Potter. Hedwig is Harry’s pet snowy owl-a present from Hagrid when he first started Hogwarts. Like Fawkes, she’s a loyal companion who cheers Harry up through difficult times and tries to defend him in battle. She’s clever and knows where to fly on ahead to meet up with Harry. She also seems to understand him and know what he wants. During his miserable time at Privet Drive, Hedwig is a great comfort to Harry. (Harry Potter and the Order of the Phoenix). Despite being very mischievous and getting into all sorts of trouble, Marley is such a loyal, loveable dog who teaches his owners a few life lessons. (John Grogan, Marley and Me: Life and Love with the World’s Worst Dog). 5) Buttercup from The Hunger Games. Buttercup is a hideous looking cat belonging to Katniss’ sister Prim. He’s very protective of her and cuddles up with her if she has a nightmare, but he’s usually bad tempered and unfriendly towards everyone else. Eventually he bonds with Katniss through their shared dislike of their new home in the Victor’s Village. Katniss entertains those hiding out in District 13 by playing a game of ‘Crazy Cat’ with Buttercup. At the end of Mockingjay, Buttercup is a big comfort to Katniss. “Sometimes, when I clean a kill, I feed Buttercup the entrails. He has stopped hissing at me.Entrails. No hissing. This is the closest we will ever come to love.”(The Hunger Games by Suzanne Collins). 6) Crookshanks from Harry Potter. Like Buttercup, Crookshanks is another ugly, bad tempered cat. For some reason I really like cats like that. He’s very intelligent and spots that something is not quite right with Ron’s rat, scabbers. J. K Rowling has indicated that Crookshanks is half Kneazle, which explains his ability to solve problems and recognise untrustworthy people. “This cat isn’t mad. He’s the most intelligent of his kind I’ve ever met.”(Harry Potter and the Prisoner of Azkaban). 7) Koko from The Cat Who… books. Koko is an extremely clever Siamese cat with super-sleuth skills. He helps his owner to solve crimes by uncovering vital clues and is a little mischievous along the way. “No one had ever accused Koko of being naughty. Perverse, perhaps, or arrogant, or despotic. But naughtiness was beneath his dignity.” (The Cat Who Played Brahms, Lilian Jackson Braun). 8) Alai from Origin by Jessica Khoury. How cool would it be to have a pet jaguar to defend you from danger and help you start conversations with hot jungle boys? “It is a powerful sign, the glimpse of the jaguar.”“I see a jaguar every day,” I say, reaching down to rub Alai’s ears.“It is a thing unheard of.” He shakes his head. “In the jungle, the jaguar is king. He follows no one but himself, and we Ai’oa fear and respect him and call him guardian.”“Alai’s just a big baby, really.”Eio gives a short laugh. “Of course. That’s why he tried to bite the nose off my face!”(Origin by Jessica Khoury). 9) Timmy from the Famous Five books. Timmy is absolutely devoted to his mistress, George. He often manages to sniff out a villain and terrify them with his ferocious growl. He enjoys chasing rabbits and eating ice cream. 10) Fang from Harry Potter. Despite his terrifying and slobbery appearance, Fang is actually a big softie, much like his owner Hagrid. He’s also a complete coward, running away when they encounter the hooded figure in the forbidden forest and when a vase shatters in the Battle of Hogwarts. Yet he does defend Hagrid against Dolores Umbridge. Who are your favourite animal companions from books? What a great mashup, Tizzy! I love that you featured animals! There are so many great animals in books and they definitely deserve more attention! I love that you picked out animal companions from books! I seriously enjoy meeting animal companions, and have met most of the ones on your list. One of my favorites is Pancake, the dog in The Book of Broken Hearts! SHADOWS ON THE MOON is so beyond good! Definitely add it! And I hope we both love Ellen Oh! Your header is adorable! I love the typography you're using for your blog header. It's great!! I love that you incorporated animals into your post. What a fabulous idea!!! And such great ones, too! Aslan, Fawkes, Haedwig, haha, you even did Buttercup! Hmm, who is my favorite animal companion? The first to come to mind is Lyra's Dæmon Pantalaimon. I also love the inclusion of Danny's dog Sandy Koufax in Daisy Whitney's WHEN YOU WERE HERE! Great list – love hat you included Crookshanks. Your blog is so cool. I really like the design you've created. Oh I do love this! I just read Narnia aloud to my son and we both fell for Aslan (not the first time for me, but it seemed even more magical this time). Awesome! This is the first one with animals I have seen, what a great idea. Love it!! I love your choices too. Especially Crookshanks and Aslan! !